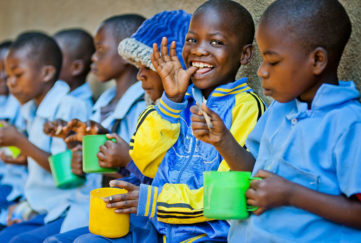 The genius behind the cookery Masterclass series, Sue Ashworth, has come from behind the camera to make a donation on our behalf to one of our favourite charities, the Leonard Cheshire Foundation, the leading charity for disabled people in the UK. Sue took the cake she made, featured in a recent issue of My Weekly, along to the Seven Springs Leonard Cheshire home in Tunbridge Wells – for them all to enjoy! 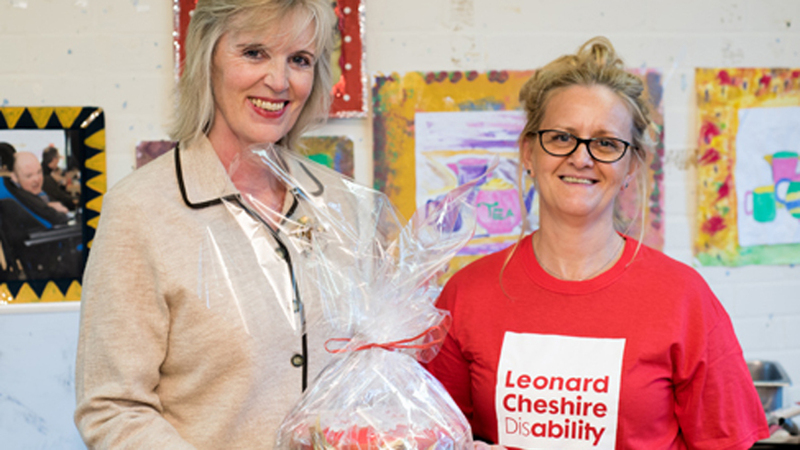 In the picture Sue hands the cake to Isabella Kursa from the Leonard Cheshire Foundation.